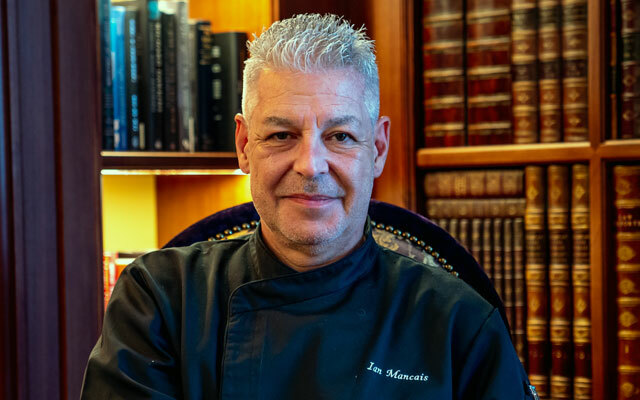 Six Senses Singapore has appointed Ian Mancais as executive chef to oversee all F&B operations at Six Senses Duxton and Six Senses Maxwell. Mancais brings more than 37 years of experience to the role, having consulted and developed concepts for various international hospitality companies, restaurants and retail malls in no less than 12 countries. The experienced chef has also cooked for royalty in the UK and the UAE, and was the concept consultant for the world’s first undersea restaurant Ithaa on Rangali Island in the Maldives.